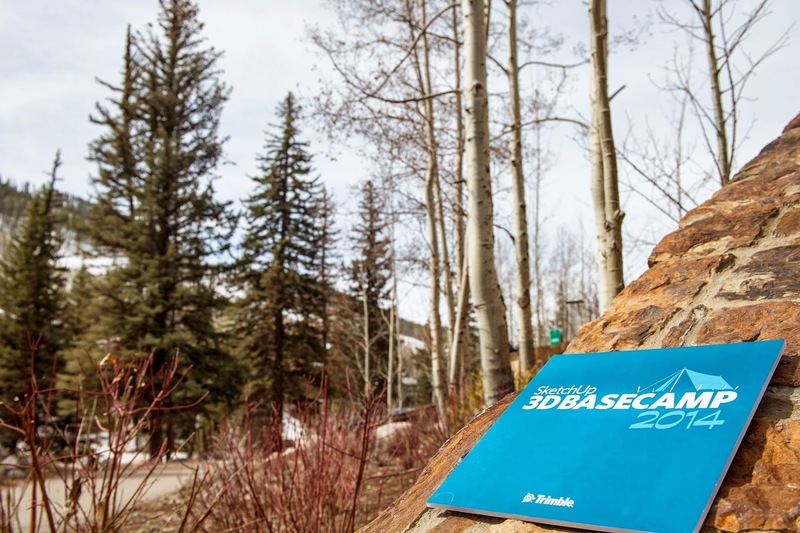 Two weeks ago, SketchUp enthusiasts, professionals, developers… heck, friends from across the globe gathered in snowy Vail, Colorado for 3D Basecamp 2014. What can we say? It was a blast. 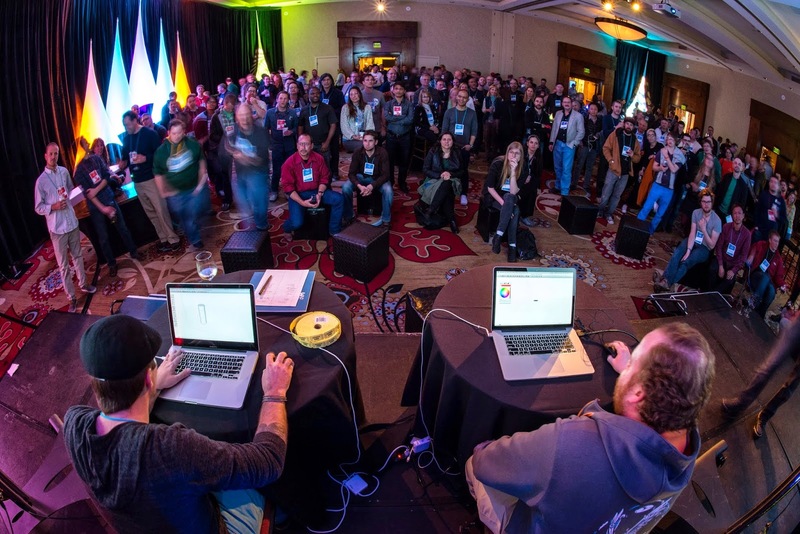 3D Basecamp 2014: wish you were there! After braving a major snowstorm on the drive to Vail, intrepid Basecampers jumped straight into morning training sessions to sharpen their SketchUp skills. The official festivities kicked off in the afternoon with our 3D Basecamp Welcome Address and Keynote. After our team at Trimble poked around SketchUp’s history and future, we introduced our first tablet product, the SketchUp Mobile Viewer for iPad (and then we orbited a Vermeer). After our general session, the real work of Basecamp commenced. Twenty presenters, over forty sessions exploring architectural visualization, construction documentation, the business of 3D printing, virtual reality, modeling for courtroom presentations or ancient history research, and so much more. It’s amazing what happens when great SketchUp minds come together. But don’t take our word for it: watch the presentations from 3D Basecamp 2014 on YouTube now*, and see for yourself. *If you actually watch all our Basecamp videos, you may want to consider coming to the next event in person. 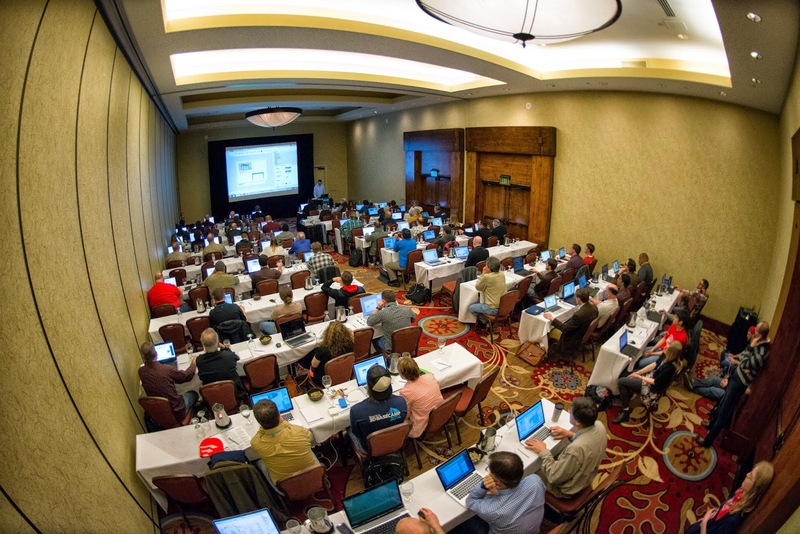 Basecamp 2014 featured over 40 presentations and workshops from some of the sharpest SketchUp modelers around. You can find many of the Basecamp 2014 presentations on YouTube. Our Basecamp 2014 presenters were brilliant and incredibly generous with their knowledge. They’re also great pals who’ve been part of our SketchUp family for some time now. We also reconnected with old friends from SketchUcation, Smustard, and the SketchUp Sage -- it was great to see everyone, even if there was hardly enough time to catch up between sessions. We met a lot of new friends in Vail too: Christina Eneroth from Sweden, who has dreamed some incredibly useful extensions. Our Twitter pals at PGAV Destinations, who design whale shark tanks for a living (Seriously?). The folks at Skalp, who are working on a delicious tool for supercharging SketchUp sections. And many, many more folks who shared their fascinating projects and modeling methods. On Monday night, this cross section of the SketchUp universe collided at the Vail Cascade for our Basecamp party. We brought back SketchUp Pictionary (which may actually reinforce some bad modeling habits) and there was a significant photo booth line for the opportunity to take a Sophie selfie (now, definitively, a collectors’ item). A friendly game of SketchUp Pictionary with a few hundred new friends. No pressure. Basecampers managed the altitude (mostly) just fine, and after the party, we settled in for another two days of presentations, workshops, and great times. 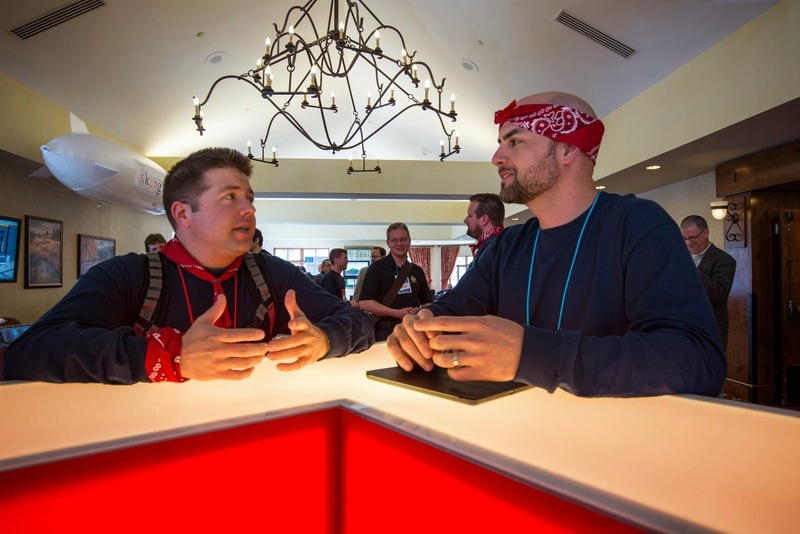 3D Basecamp 2014 was one of our favorites yet, and you can bet it won’t be our last. If you’d like to keep tabs on when and where our next Basecamp will be, just add your name to the next 3D Basecamp Notification List. We’ll keep you in the loop, and hope to see you in the hot tub next time. You can check out all of our photos from 3D Basecamp 2014 here. And all the Basecamp videos are here. Thanks for hosting all our stuff, Internet! Thank you, thank you, thank you for the videos! Dear team, I'm not able to sign in to the '3d Warehouse' Whenever I click the 'sign in' button, 2 rotating circles of trimble logo and a diamond comes ...and suddenly brings me back to the homepage of 3d warehouse. Pls help. I have tried 3 browsers- IE, Firefox and Chrome. None worked!